Franklin Roosevelt Tried to Pack the Supreme Court. Democrats Should Too. 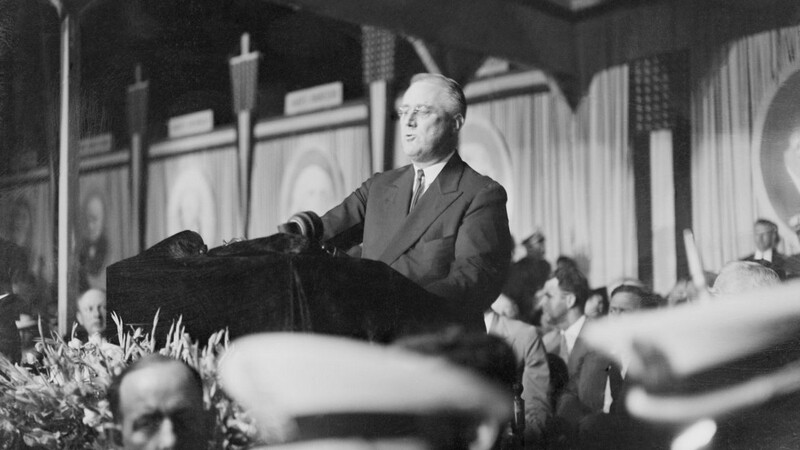 The idea that Roosevelt’s court-packing plan ruined his legacy is a historical fallacy. If Kavanaugh gets confirmed, it’s the only thing the Democrats can do once back in power to change the direction the court could be taking with regards to democracy as a whole. Source: Franklin Roosevelt Tried to Pack the … Continue reading Franklin Roosevelt Tried to Pack the Supreme Court. Democrats Should Too.